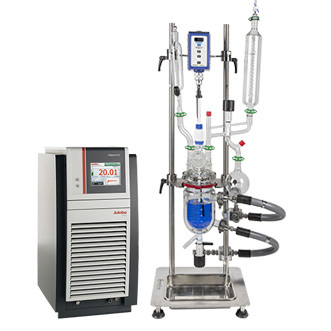 We are looking forward to meet you in Shanghai at the Analytica China exhibition from October 31 to November 2, 2018，We are awaiting you in Hall E2 on stand No. 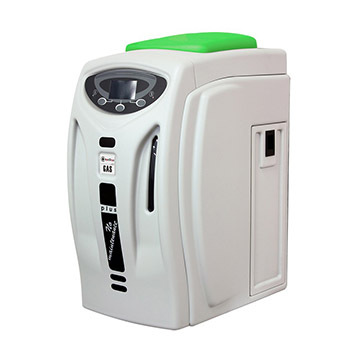 2312. 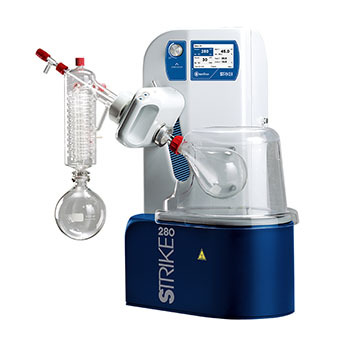 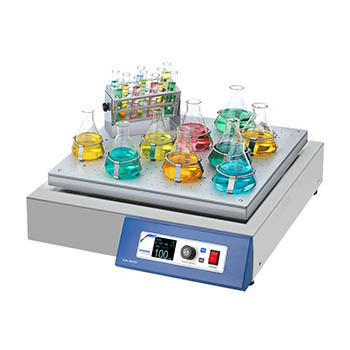 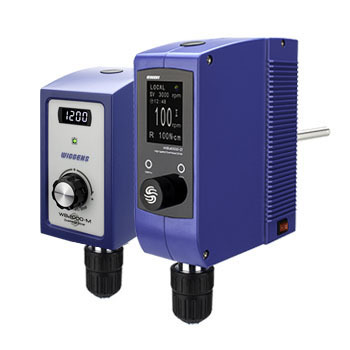 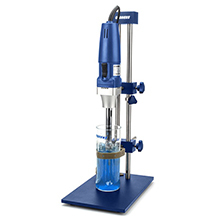 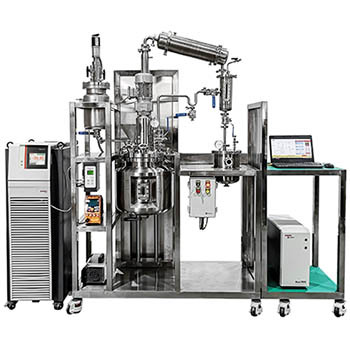 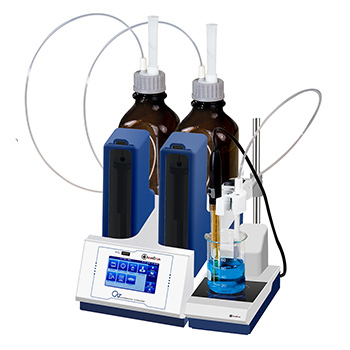 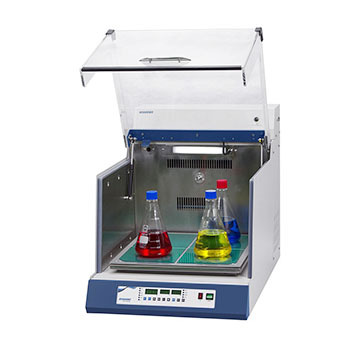 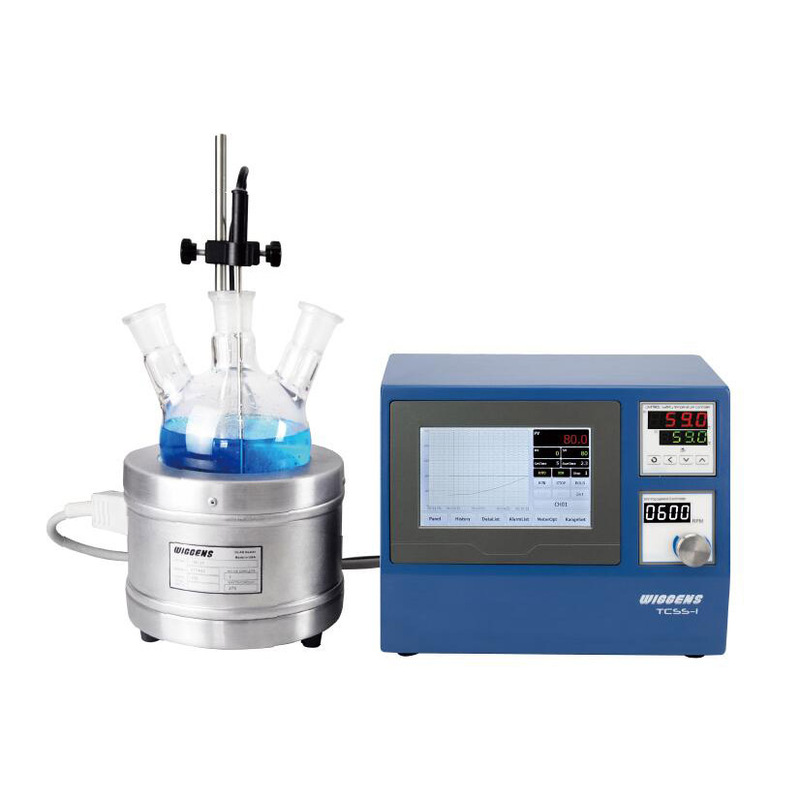 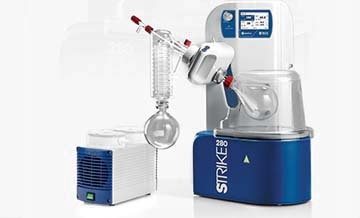 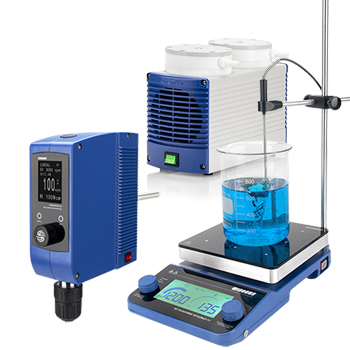 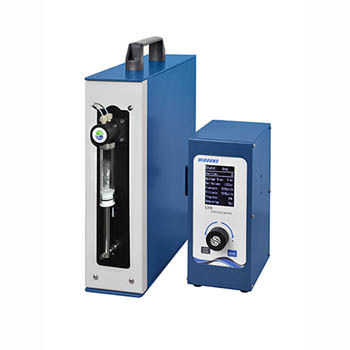 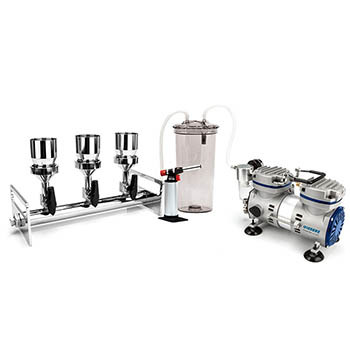 Wiggens introduces the compact safety rotary evaporator STRIKE 300, designed with the dual purpose of obtaining a completely safe instrument and performance optimization. 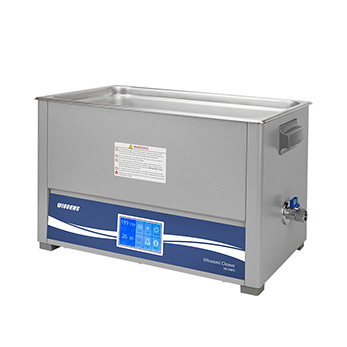 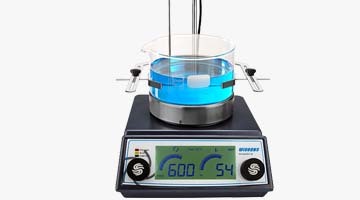 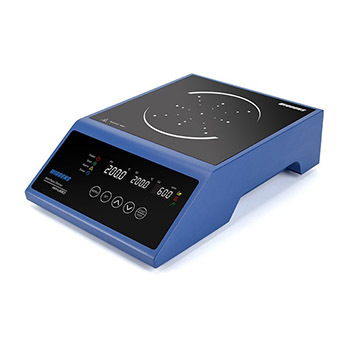 Wiggens innovative technology brought the new generation round top hotplate-stirrer WH240 series.